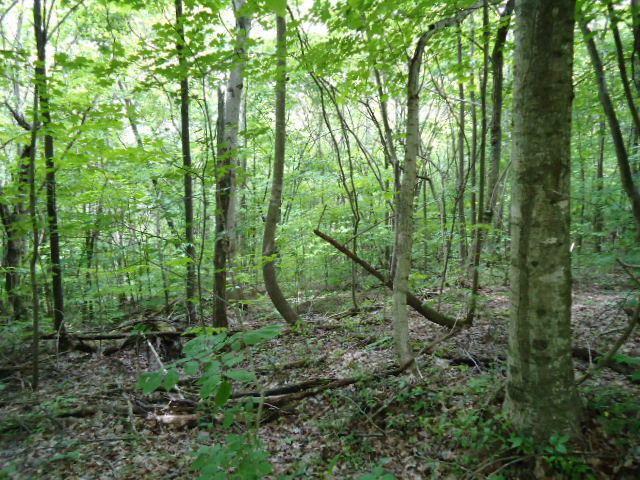 7.70 surveyed acres totally wooded located in a lovely rural location with mountain views and lots of privacy. Over 192' ft of road frontage. Well improved gravel easement into the property. Easy access from a paved & unpaved county road. 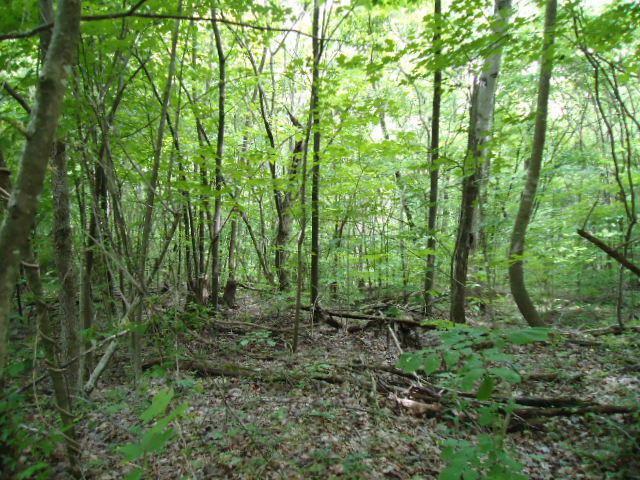 Totally wooded, mixture of terrain, rock cropping's in a small area, no restrictions, loads of wildlife, great hunting, a lovely mtn views of approx. 1000 ft above sea level. City water, electric, telephone & DSL available but NOT installed. 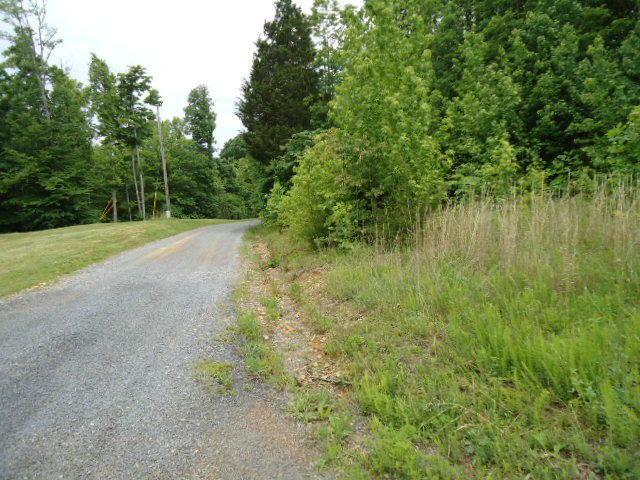 Easy Road access, road follows property line boarders perimeter, Beautiful Mountain top. NO restrictions. All mineral and timber rights will transfer to the buyer at closing. 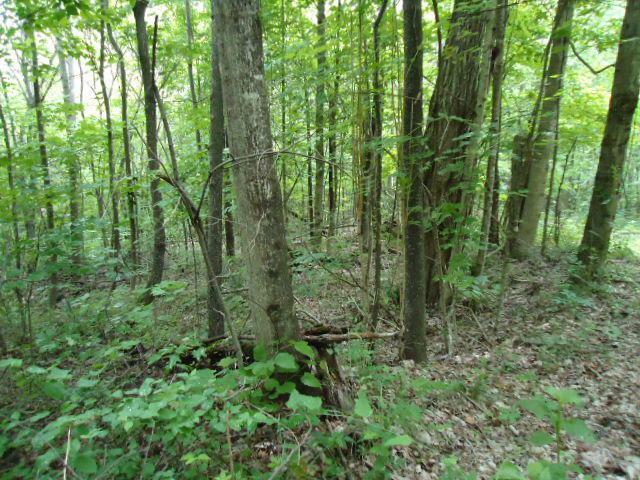 More acreage available adjoins this tract to purchase. Approx 5 miles from Dale Hollow Lake & Cumberland River.SELLER TERMS AVAILABLE: 20% down, 6% interest rate, 7 years call listing Broker to discuss.